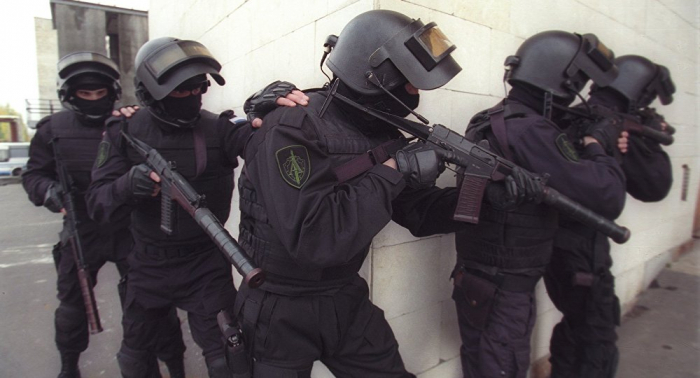 Russia's Federal Security Service (FSB) has stated it detained three criminals caught in possession of 36 improvised bombs and weapons in St. Petersburg and Petrozavodsk, Sputnik reports. "The Federal Security Service of the Russian Federation has dismantled a criminal network involved in the manufacture and proliferation of improvised explosive devices (IEDs), firearms and ammunition in the North-West Federal District," the statement read. Local investigative bodies have initiated criminal proceedings over the illegal acquisition, stockpiling and possession of weapons and ammunition, the FSB noted. "As a result of investigative actions, 36 IEDs, more than 1,300 grams of explosive and its components, 19 firearms … 1,400 different cartridges, two grenades, over 100 arms parts, as well as tools for their repair and manufacture have been seized," the statement read.